Are you ready for an all-glass iPhone? It may be on the way, and that fancy iPhone 7 Pro that’s been making its rounds in the rumor mill is said to be dead. Apple is expected to redesign the iPhone, including giving it a glass chassis, in 2017 to boost weakening demand and to see off stiff competition from rivals, including South Korea’s Samsung Electronics and China’s Huawei Technology, whose phones use Android platforms. Determined to secure its position as a key iPhone assembler, Foxconn is developing its glass casing technology. “Foxconn has been trying glass chassis since last year,” a person with knowledge of the Apple supply chain in Taiwan said. Interestingly, slumping sales are also cited as reason Apple has moved away from producing three different iPhones for a Fall release. Many (myself included) believed an iPhone 7 Pro would carry Apple’s Smart Connector and dual lens cameras, and be situated as an upgrade to the iPhone 7 Plus. 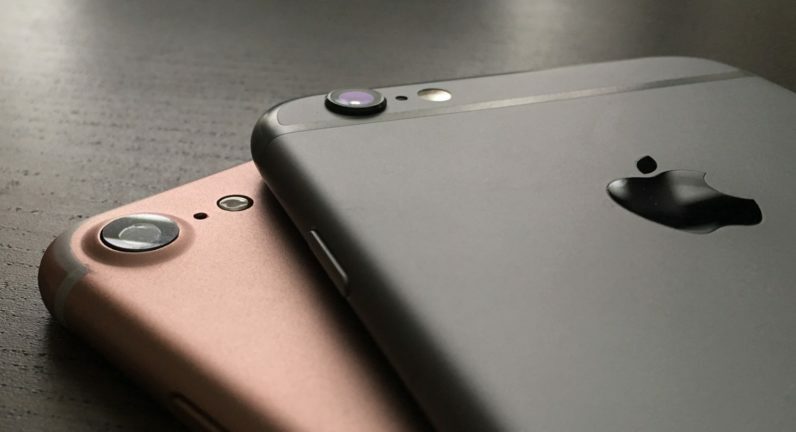 Initially, Apple had planned two versions of iPhone 7 Plus, one with a single lens and one with a dual lens. The single lens edition has since been ditched, the source said. “This never happened before. Before this year, Apple never made changes to iPhone’s product line mere months before the launch. It has been a volatile year for Apple,” a source said. Many pundits think Apple will go all-in on a flashy new iPhone next year for its tenth anniversary, so a glass iPhone may not be so far-fetched. And it’s making us wonder if that’s why Apple was so keen to get its sapphire glass facility up and running in Arizona. Were we supposed to get a glass iPhone this year, maybe? As for the Pro/Plus debacle, I’d like to see Apple make the Plus (or Pro, whatever they call the thing you upgrade to from the 4.7-inch iPhone) an actual worthwhile upgrade and not just a device with a larger screen.